Hello and happy almost Halloween! 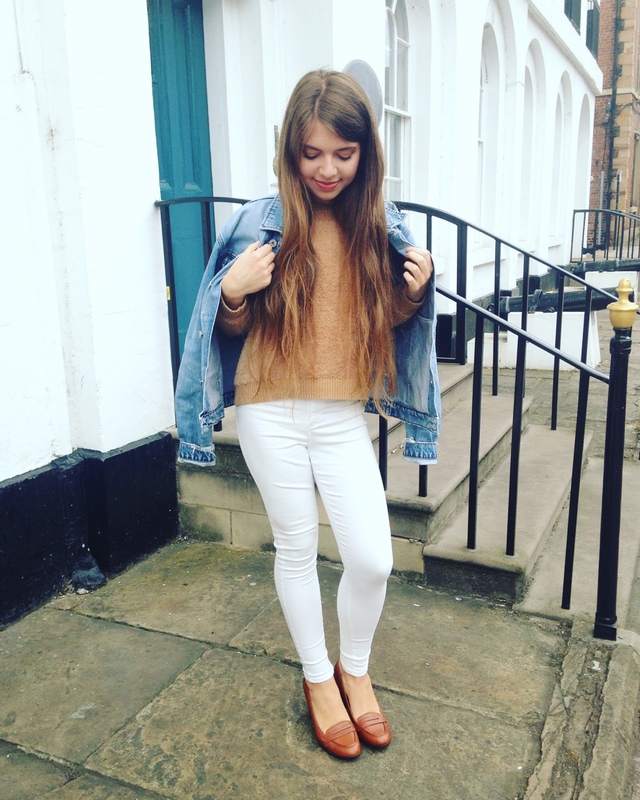 Plenty of us will be venturing out to celebrate this spooky evening no doubt and with bonfire night just around the corner, there are lots of opportunities to head out for the night coming up! 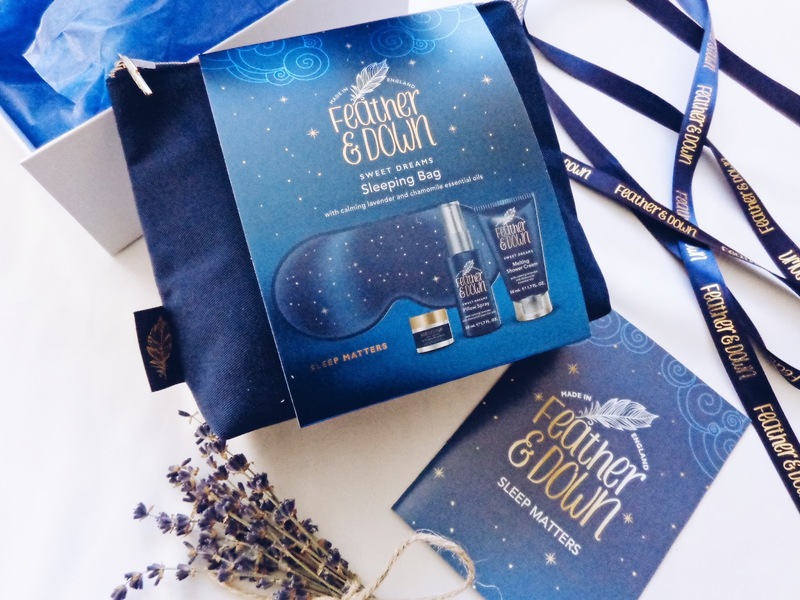 As the clocks have just gone back this weekend and most of us will have gained an extra hour in bed, I thought this the perfect opportunity to share with you all a post on some of the lovely products which I have been sent by Feather & Down, a simply divine company set up in May 2017 who know how to set the ambiance and create a perfect restful environment with their collection of bath, body and home fragrance products. It is true that we all lead busy and eventful lives, and often our feet don't touch the floor all day, so when it comes to winding down at night, our bodies might be tired but so often our minds can still be wide awake as we are technically speaking still on 'work mode'. You might have read that avoiding sharp contrasting blue light, like that from your electronic devices for a couple of hours before bed, reading a good book that can help you escape into another world and having a hot chocolate (always a good idea!) are good ways to drift off into dream land effortlessly. 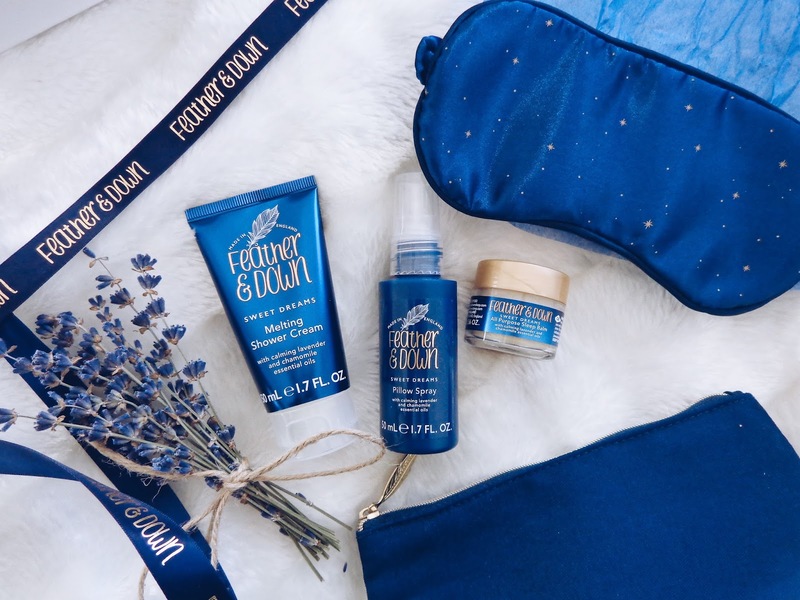 Feather & Down's products engage the senses and help to induce a calming sense of relaxation and through their use help to create a sleep time routine. 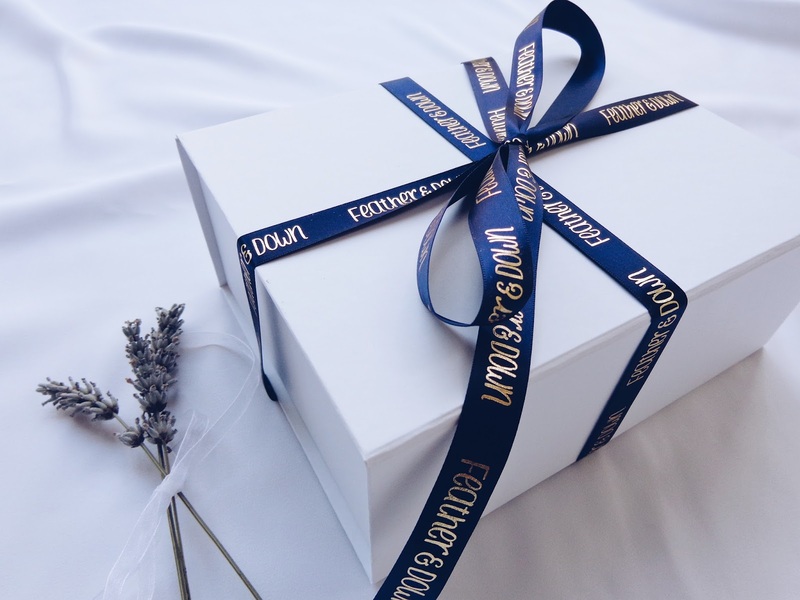 I received their gorgeous gift set or Sweet Dreams Sleeping Bag bundle which was so beautifully wrapped. In my bundle, I received their Feather & Down Sweet Dreams pillow spray (50ml), their sweet dreams melting shower cream (50ml), their soothing satin eye mask which is adorned with gold stars (ideal for packing for your travels I think - I'll be taking it with me on my next adventure) and their all purpose sleep balm (16g) which you can apply to your pulse points before bed to help ease you into a state of total serenity. 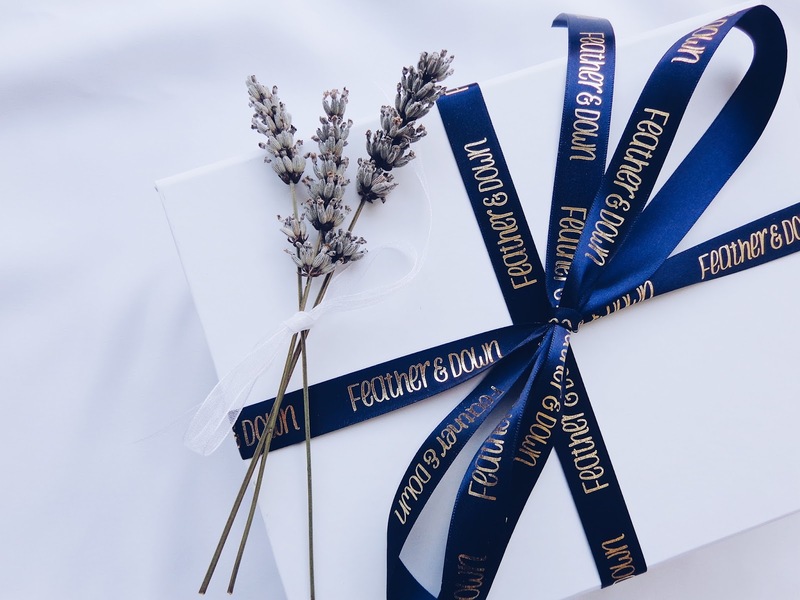 All of Feather & Down's products have essential lavender oil in them, which not only smells incredible, it is renowned for having some rather magnificent properties. 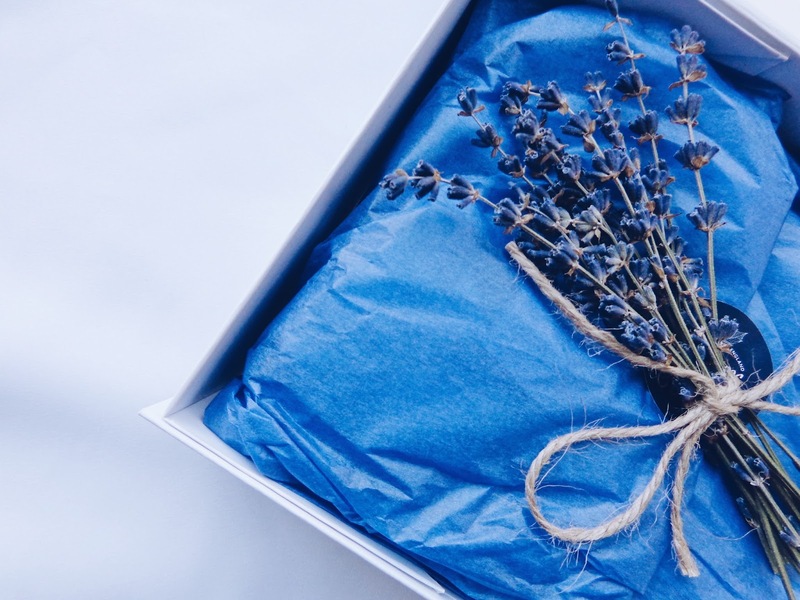 Scientific research has actually shown that lavender increases the specific type of brain waves which are directly associated with relaxation, a state we need to be in to have optimum sleep. 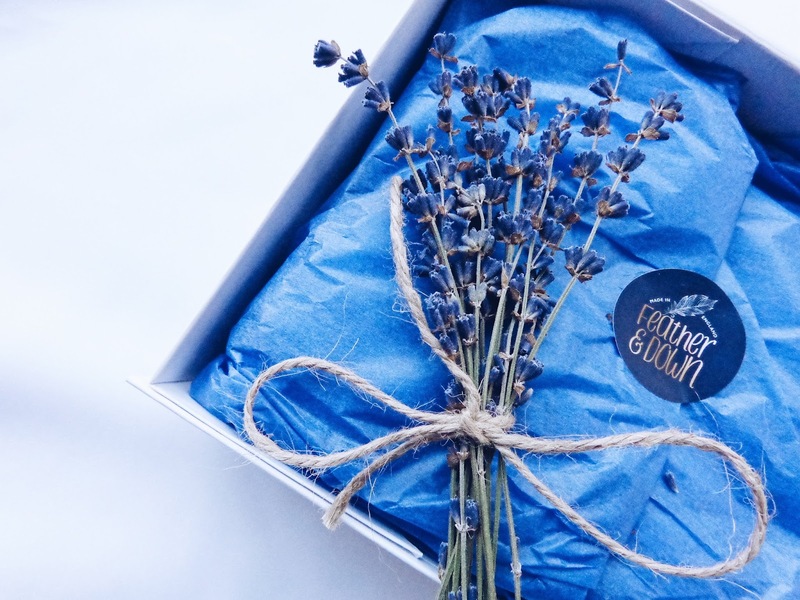 The products are also enriched with Chamomile essential oils, another flowering plant with relaxation properties. Chamomile is also a fabulous kind of herbal tea! 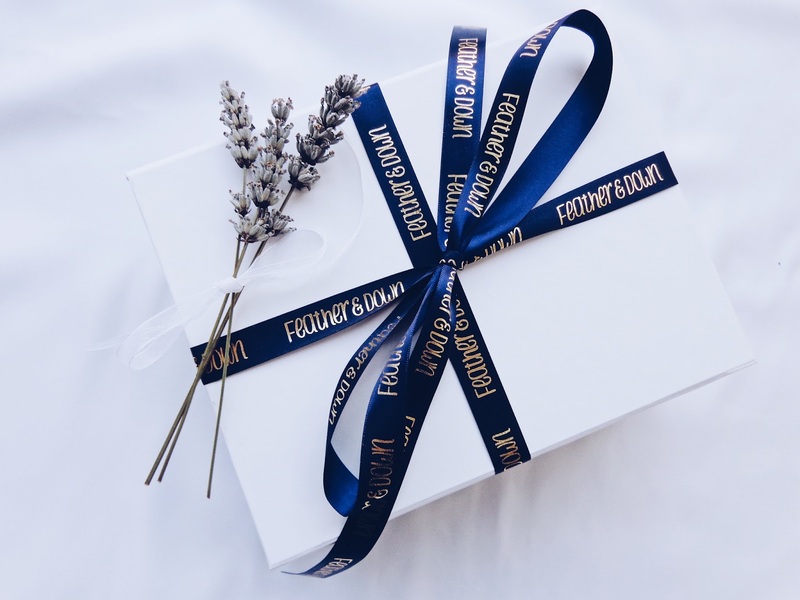 I absolutely love things which are aesthetically pleasing and I was won over by how beautifully parcelled up my Feather & Down parcel was wrapped up for me. 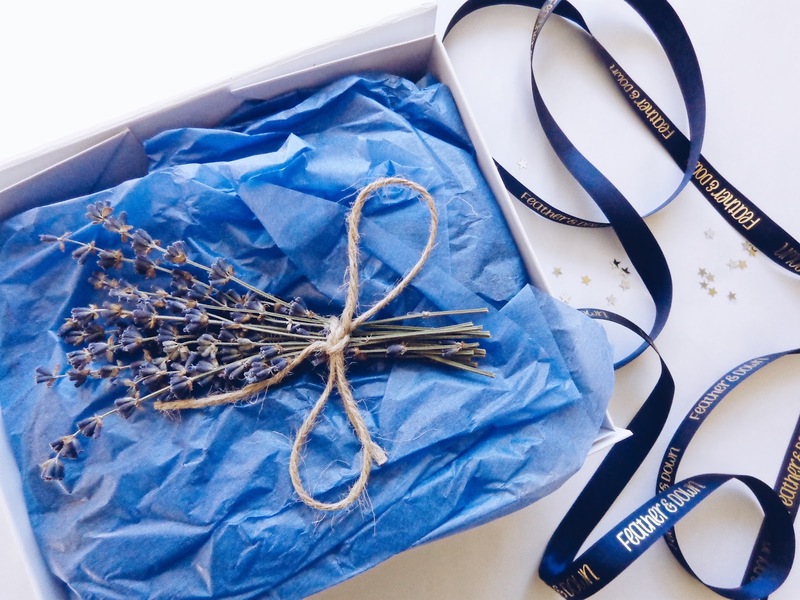 The dried lavender inside looked and smelt so lovely when I opened it and was such a nice touch. 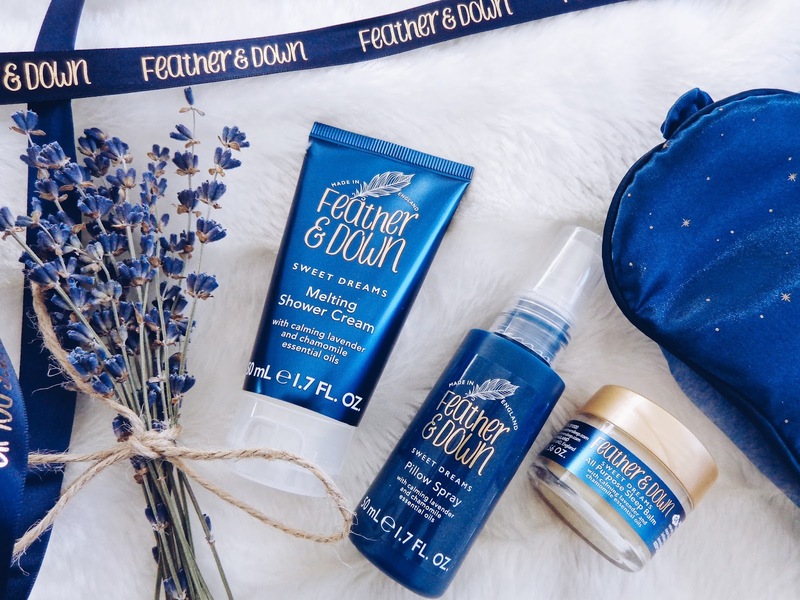 My set came with a guide on Feather & Down's products and it said that the Melting Shower Cream melts into a calming oil when massaged into your skin, leaving it feeling beautifully soft and deeply nourished. Unlike other washes, this product is enriched with essential oils to add goodness to your skin as it works, instead of just stripping away your body's natural skin protecting properties. 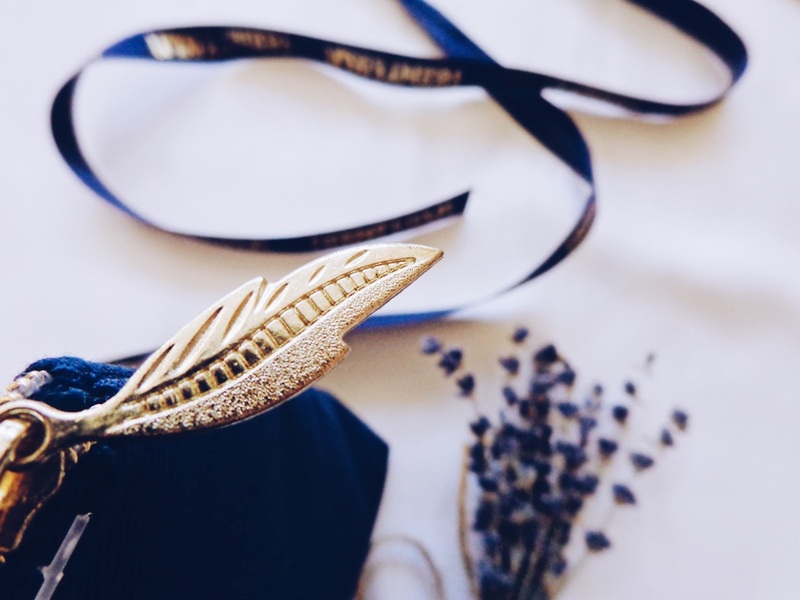 You can check out Feather & Down's video about the importance of sleep and the changes which you can make to your life to ensure you have better, more restful sleep here.